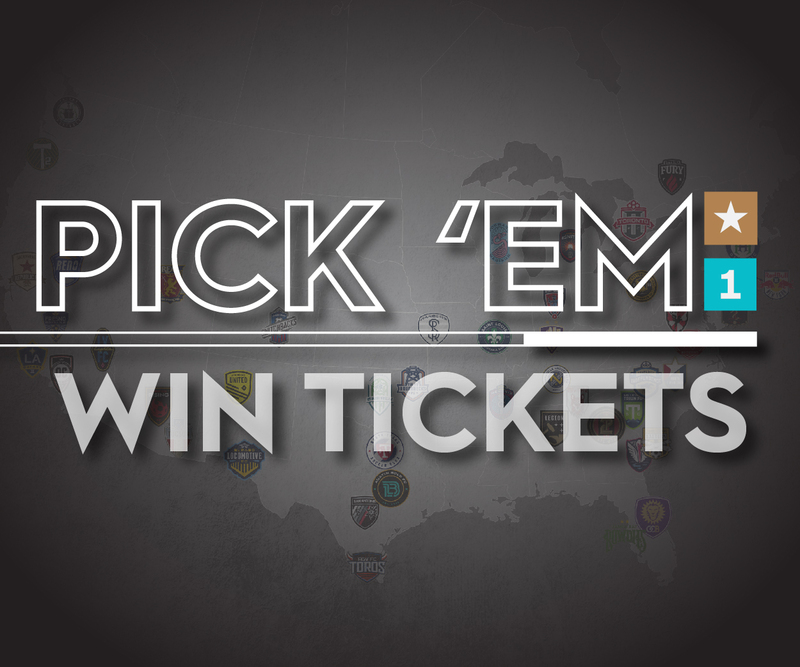 Saturday, March 23 – 7:30 p.m.
CARY, N.C. (March 15, 2019) –North Carolina FC is set to face Bethlehem Steel FC on Saturday, March 16 at 7:30 p.m. at Talen Energy Stadium in Chester, Penn. NCFC enters the match full of confidence following a season-opening 4-1 victory over Louisville City FC. NCFC will look to its attackers for scoring. Marios Lomis, Donovan Ewolo and Robbie Kristo all netted goals in the season opener. Although the season is young, NCFC enters the match on top of the table (on goal difference) and with three in-form strikers. Around the rest of the squad, NCFC debuted a young, but impressive backline last weekend. The average age of the four defenders was just 22.5 years old, but the group stood resolute to deny Louisville until the end of the match. Newcomers Ben Speas (one assist) and Tommy McCabe (one goal) had noteworthy impacts, while the veteran leadership of Austin da Luz and Steven Miller was also on display. The first away test comes against a tough opponent. Bethlehem Steel FC is connected to MLS side Philadelphia Union and regularly uses MLS reserves and Academy players to fill out its roster, providing an unpredictable group to prepare against. The Steel started the season on a strong note, downing expansion side Birmingham Legion 2-0 on the road. Last season, Bethlehem got the best of North Carolina FC, picking up a 2-1 win in Cary and a 1-1 draw in Bethlehem. In the final meeting of the regular season, Graham Smith threw himself in front of a goal-bound shot from Bethlehem’s James Chambers on the final play to save a point for NCFC. 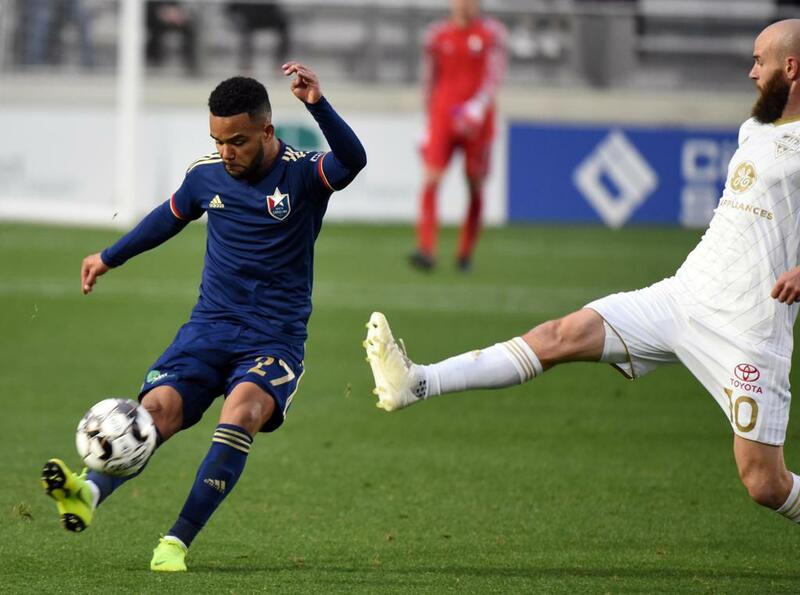 North Carolina FC rolled to a 4-1 victory over Louisville in the season opener, toppling the two-time defending USL Cup Champions. The win marked Dave Sarachan’s debut, while the opening day roster had an average age of just 24 years old. The midfielder will likely check off a bucket list item when he plays a professional match at Talen Energy Stadium. The Elkins Park, Penn., native grew up nearby and even interned with the Philadelphia Union in 2010. On Saturday, a large contingent of Steven Miller supporters, including friends and family will be in the stands to cheer him on. Chambers is a regular for Bethlehem and impacts much of what the club does in the midfield and going forward. The 32-year-old native of Ireland has been with Bethlehem since 2016 and scored 12 goals and recorded two assists. He didn’t score in his side’s 2019 opener over Birmingham, but he’s always a threat to impact the game. North Carolina FC will return home to feature in a Friendship Cup doubleheader on Saturday, March 23. The NC Courage will host Orlando Pride in a preseason match at 1 p.m. before NCFC faces Club Necaxa of Liga MX in an international exhibition at 3:30 p.m. Tickets can be purchased here.